The Mashpee Dog Park is provided for recreational use only in accordance with M.G.L. Chapter 21, Section 17C. No other use is allowed. The Town of Mashpee is not liable for any injuries or damages. 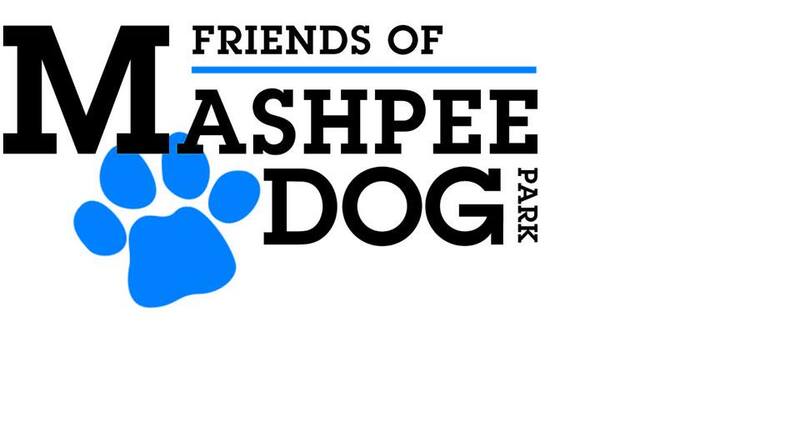 Users of the Mashpee Dog Park and the enclosed Off-Leash Recreation Area (OLRA) do so at their own risk and are solely responsible for any injuries or damages caused by their dogs. While at the park, please abide by the following rules to ensure a safe and healthy experience for you, your dog, and other users of the park. The Town of Mashpee may ban individual dogs or people from the park at any time for any reason.